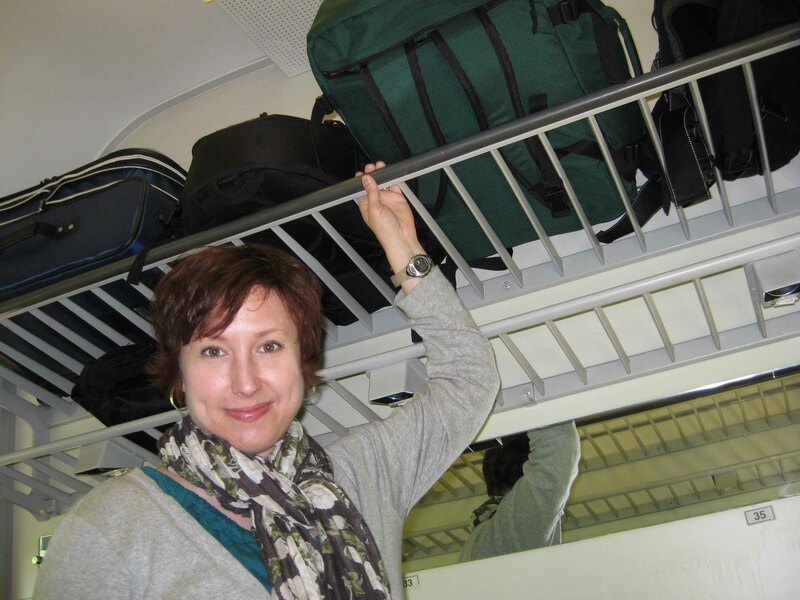 This entry was posted in Travel and tagged backpack, bags, camera bag, fine dining, Italy, luggage, packing, packing light, planes, Rick Steves, sack, trains, Travel. Bookmark the permalink. Thanks Colleen, they look great, just a little out of my budget though! Hi, great little list. 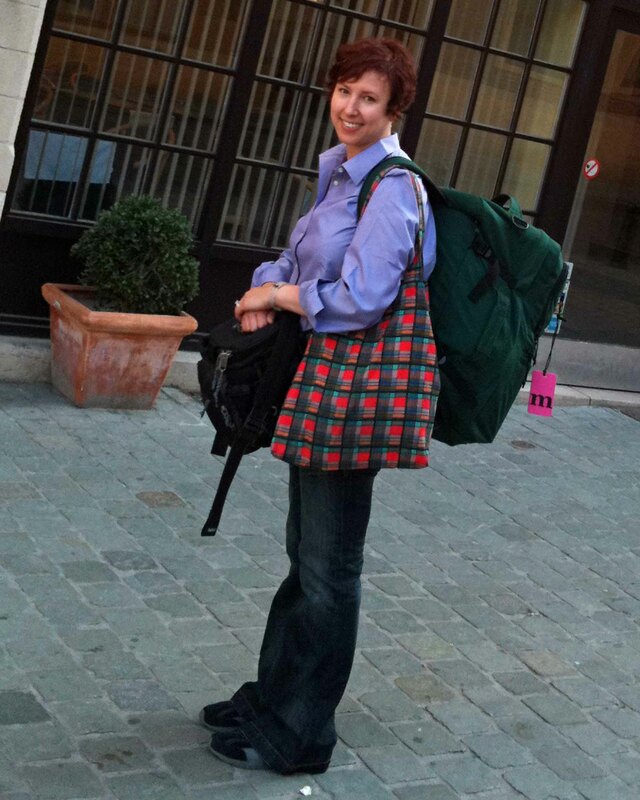 I’m planning an inter rail trip soon and was wondering about alternatives to rucksacks, I just don’t like ’em! I’m going for 3 weeks though so it may be inevitable, we’ll see. 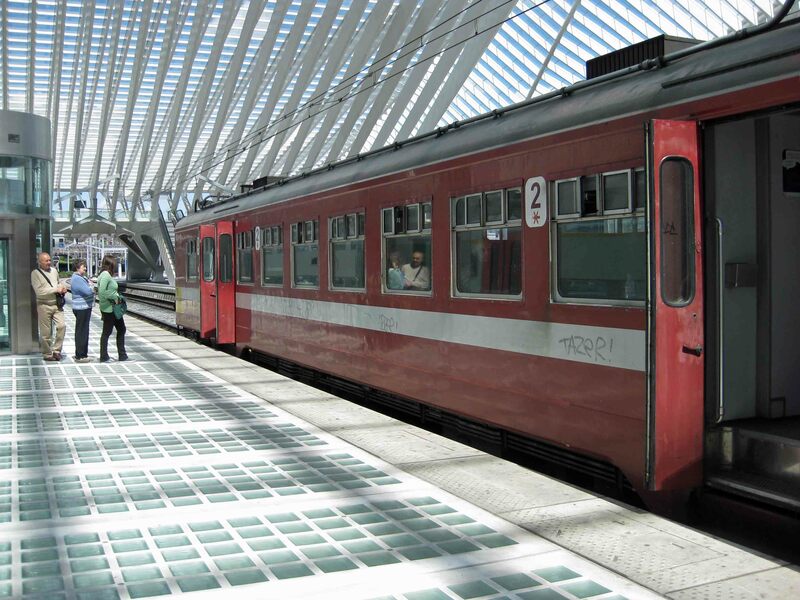 You might like my blog about rail travel by the way. Have you ever tried a rolling backpack? It might give you the best of both worlds. Thanks so much for your comments, and I will definitely check out your blog!